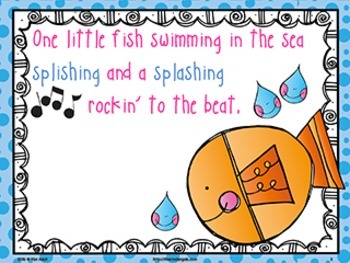 This fun music book is made to accompany Jack Hartmann's song Five Little Fish. It is on his I've Got the Music in Me cd. 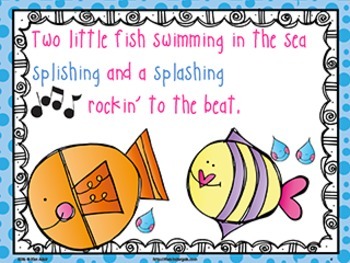 The song book is great to use as a center. 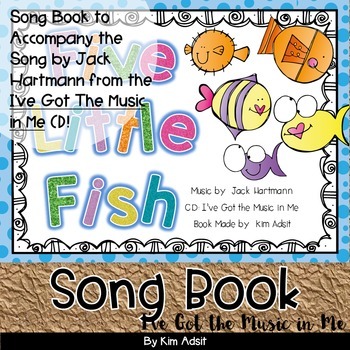 Add a cd of the song to a pocket on the back of the book and children can sing the songs and follow the text in the little music book. 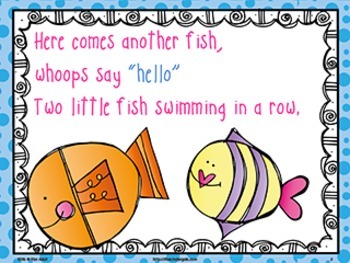 Children love them!